Hello! 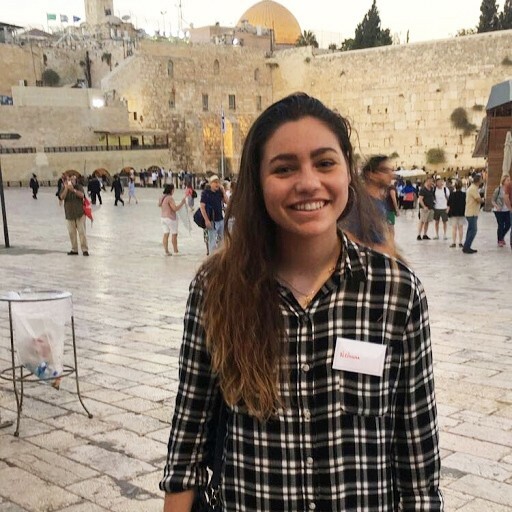 My name is Nechama Kaufman, I am 19 years old, and I spent my first time and gap year in Israel. The seminary program I attended was Baer Miriam, located in Har Nof, Jerusalem. This past year has been a whirlwind. Never did I think I would be walking down to the Kotel whenever I wanted, traveling all over Israel with the amazing tiyuls (trips) that Baer Miriam provided, and tasting so many different flav ors. Israel has so much to offer. I gained a lot during my time at Baer Miriam, especially emotional growth more than anything. My goal this year was to challenge myself academically, spiritually and emotionally....all three of w hich I covered. Without Baer Miriam, I would not be the woman I am proud to be today. While spending my time in Israel I have been able to conquer my fears (heights and big bodies of water), make friends for life, and overall become happier. If that doesn’t convince you that Israel is the way to go then I don’t know what would. If you’re hesitant about taking a gap year like I was, it does not hurt to look i n to it. All in all, it’s been a year full of love, hope, faith and strength. Nothing can compare to this experience. If you have any questions, feel free to reach out! Recognizing the impact of Israel travel/experiences, the Jewish Foundation of Greater New Haven provides scholarships for both short-term (minimum of three-week program) and long-term organized Israel educational programs for Greater New Haven area youth ages 14-19. For 2019 summer trips, applications are due by March 9, 2019. For 2019 gap or academic year programs, applications are due by May 4, 2019. 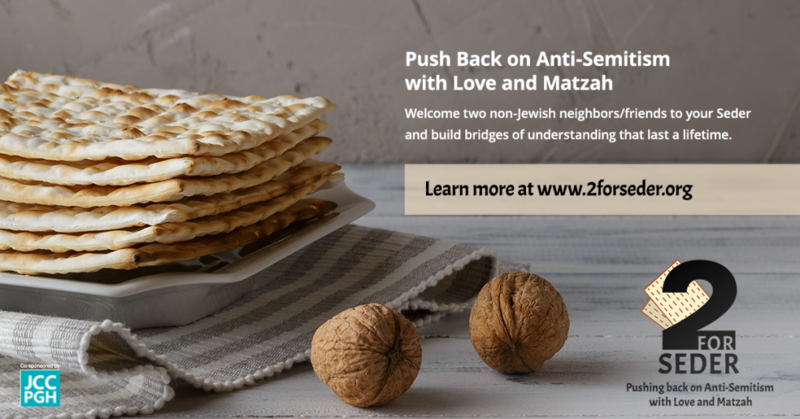 This story is part two of a three-part series where a young person who benefitted from a Jewish Foundation scholarship writes about their experiences.